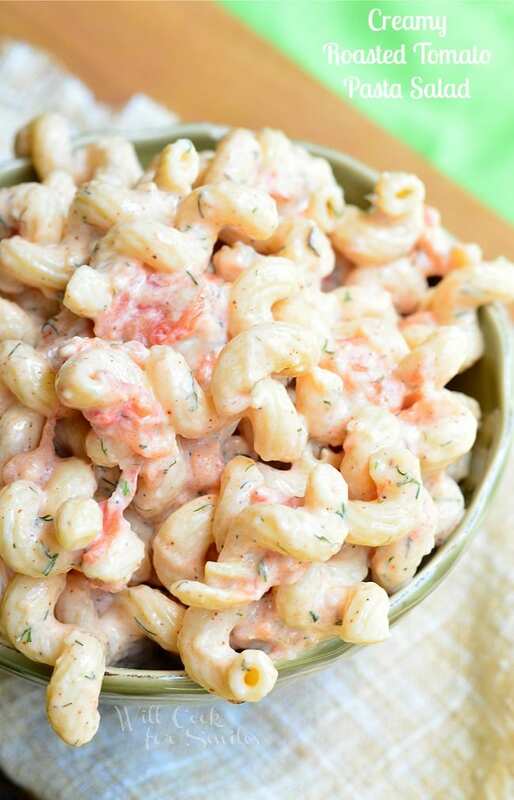 Wonderful side dish addition to a barbecue or a dinner party. 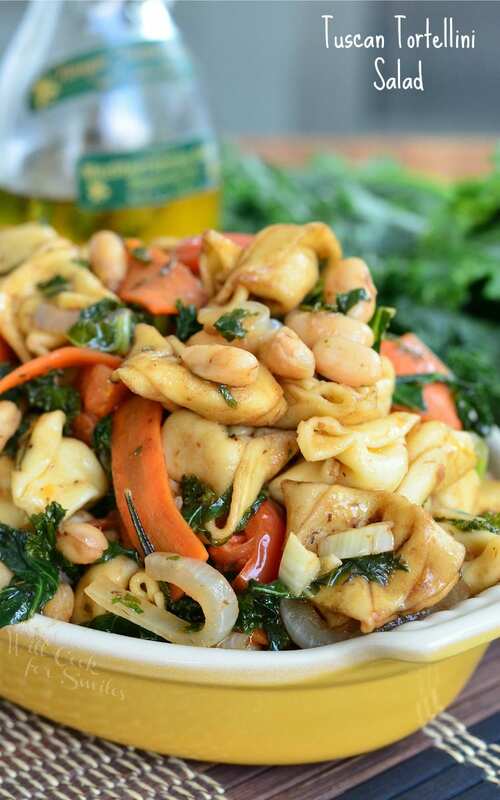 This tortellini salad is made in a Tuscan style, with cannellini beans, kale, tomatoes, carrots, olive oil, balsamic vinegar and herbs. 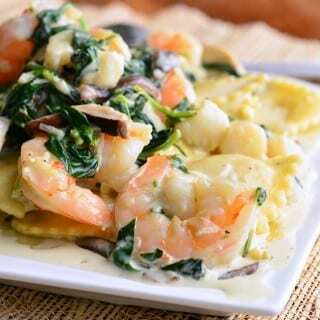 I have another Italian cuisine inspired dish for you. This time, we have the tastes of Tuscany region of Italy. Italy is actually my dream place. It’s the one place I have to visit in my lifetime. Of course, I would love to visit every country if I could, but Italy is the number one on my list. If I had the means, I would actually want to do a food tour of Italy and then hit all of Europe. Sort of like a tastes of Europe kind of thing. But of course, I haven’t won the lottery yet, so the European food tour will have to stay a dream until I do. As for Italy, I am making that dream happen some day. Until I do, I will just try to recreate Italian flavors in my own kitchen. As hard as it is to get truly authentic dishes without the proper ingredients that are local to the country, I try to get as close as I can. I actually cook Italian food a lot at home. My husband often jokes that I am Russian but I rarely make Russian food. Looking at what mostly appears in my kitchen, one can assume that I’m Italian. 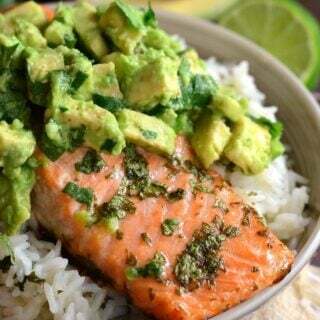 In reality, I actually enjoy trying recipe from just about every ethnic cuisine. It’s very interesting to read about all the ingredients indigenous to certain regions and how they appear in each cuisine. It’s fun to see how a certain spice or two can take a dish to a fun new direction. I love experimenting with flavors and I love trying new things. I wish that my husband and son were just as adventurous in trying new foods as I am. Since their pallets are quite restricting, I try not to push the line with my recipes. So I leave many of my experiments for myself. But, even the classic ingredients that we all know and love can take different shapes and forms. 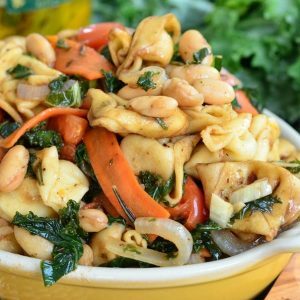 Just like in this tortellini salad, all the ingredients are familiar and used often but after putting them together in a certain way, you get specific regional flavors. 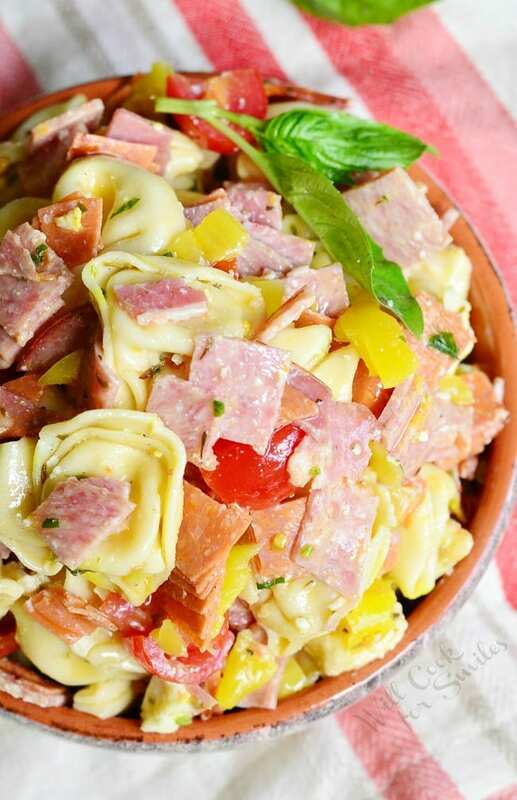 I love this simple Tuscan Tortellini Salad. 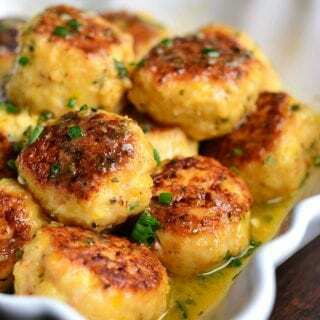 It’s made with inexpensive vegetables and herbs that you would usually find in Tuscan dishes. Bread is quite often present in this region’s dishes but I chose to leave bread out because of the use of pasta. Beautiful olive oil is a must, choosing a good olive oil will definitely effect the dish’s taste. This salad is wonderful cold or warm, so you can serve it either way you’d prefer. 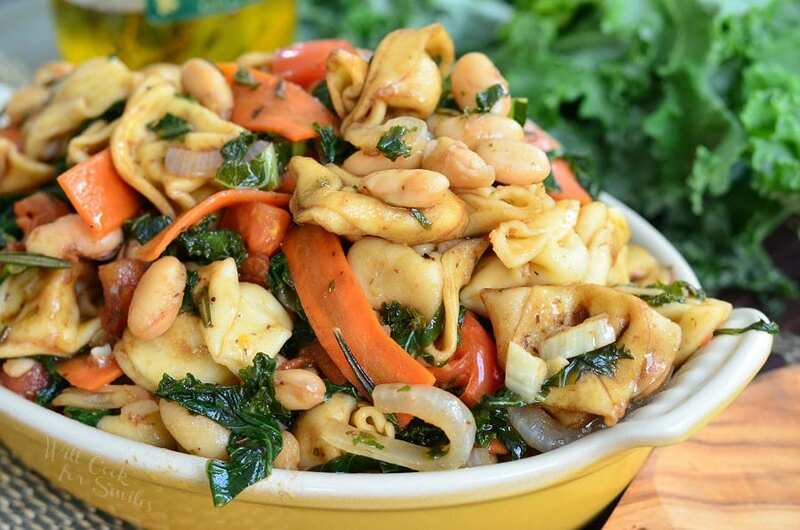 This tortellini salad is made in a Tuscan style, with cannellini beans, kale, tomatoes, carrots, olive oil, balsamic vinegar and herbs. 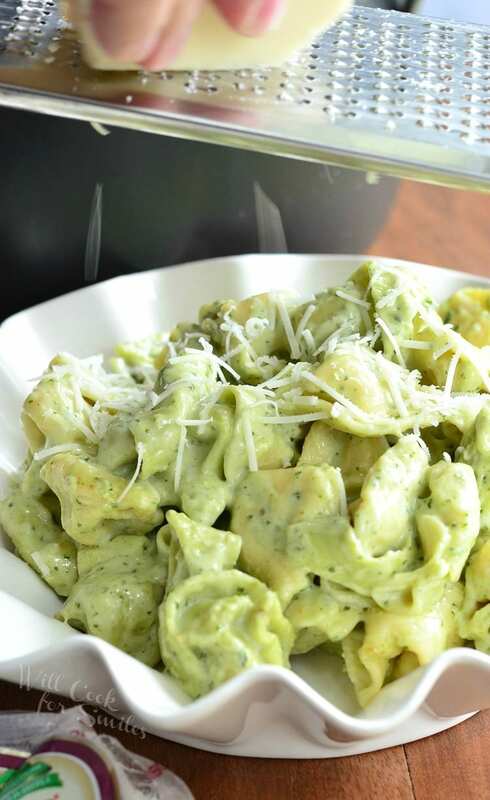 Cook tortellini according to the package instructions, drain and set aside in a large mixing bowl. Slice onions and carrots thin. (I actually use a potato peeler to slice my carrots in ribbons but you can also use a mandolin.) Chop tomatoes into large cubes. 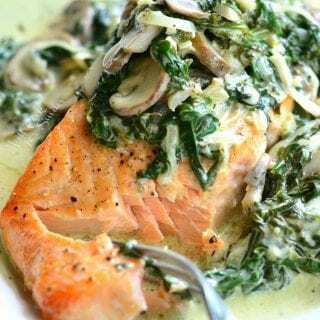 Take stem off the kale leaves and cut greens into thin slices. Peel garlic cloves. Open the can of beans and drain off the liquid. Preheat a large cooking pan over medium heat. Add olive oil, onions and carrots. Saute onions and carrots until starts to soften. Add tomatoes and kale to the pan. Stir well and saute until kale starts to wilt. Smash garlic, chop it and add it to the pan. Add 1 tbsp of rosemary and some salt. 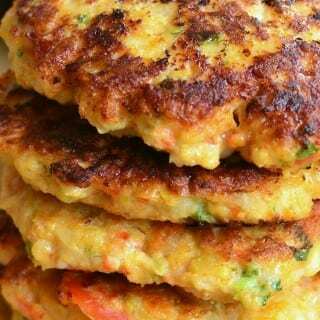 Mix well and cook until veggies are soft. 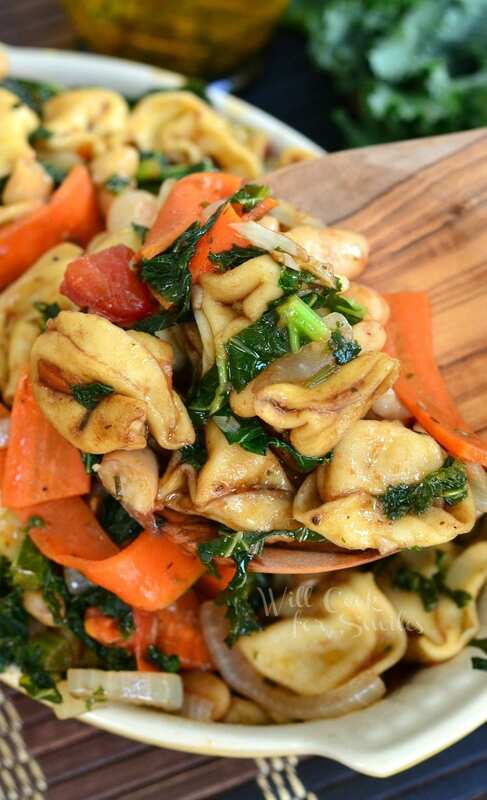 Add cooked veggies to the bowl with tortellini. 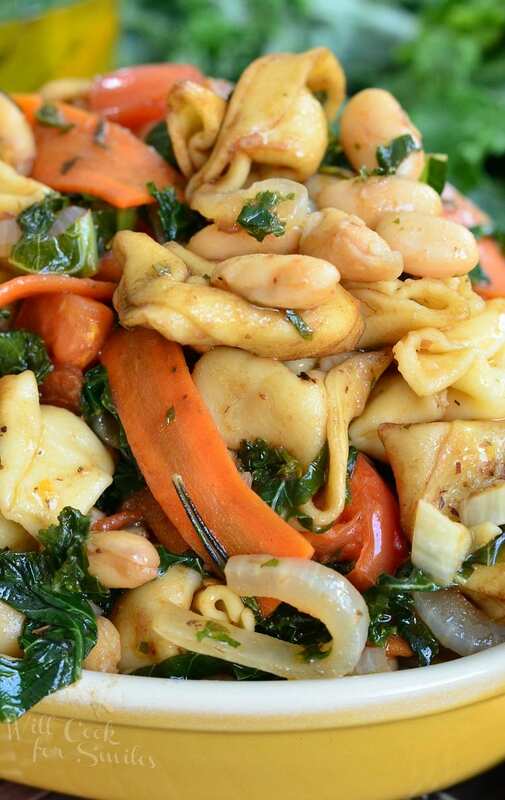 Add cannellini beans to the pan where you cooked the veggies and give them a quick saute for just a couple of minutes. Add beans to the mixing bowl. Add balsamic vinegar to the pan where you cooked veggies and bean and reduce it, still over medium heat, until half the amount (so about 1/4 cup) is left. Add reduced balsamic vinegar to the mixing bowl. Add olive oil, rosemary, parsley, thyme, and salt. Mix well, until all ingredients are evenly spread throughout. You can serve this salad warm or cold. You know the song — I Left My Heart In San Francisco? Well, my heart has always been in Italy. When I flew back for the first time in 60 years it was like coming home. Yes, Italy has its “warts” like other countries but the beauty and the people are fantastic!! Now, your salad looks and sounds amazing! I love the combination of flavors. It certainly would be a great salad for eating al fresco. 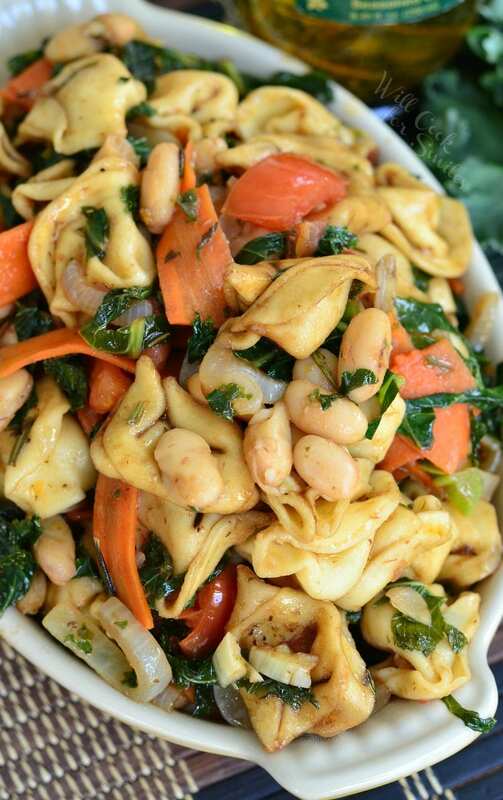 This tortellini salad looks delicious! 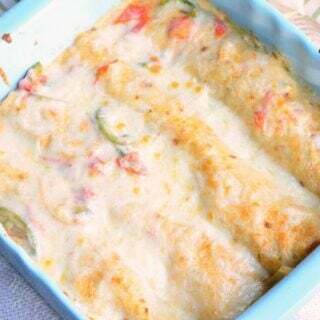 It’s a perfect summer dish. I will make it again and again!